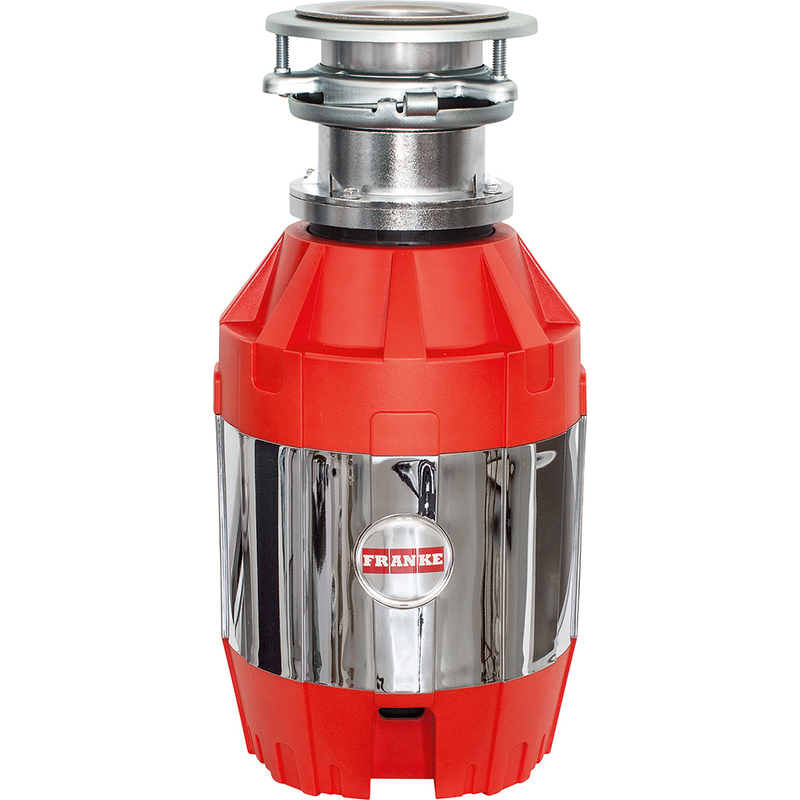 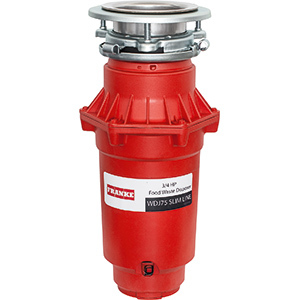 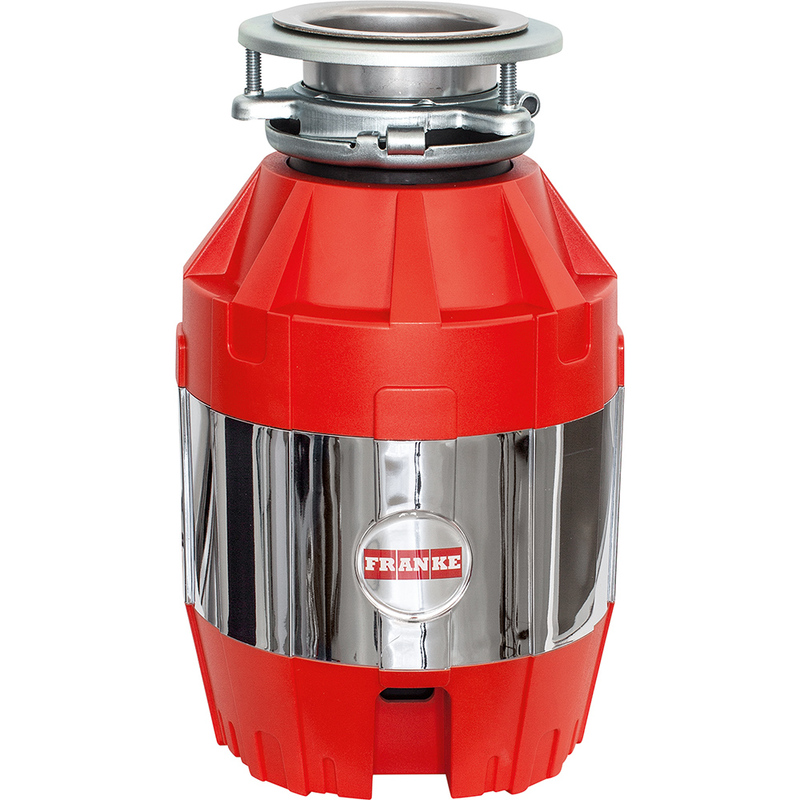 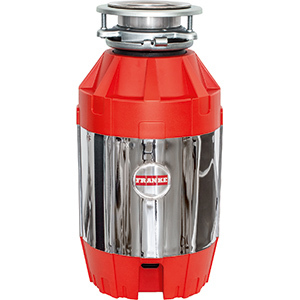 Cleaning up after meals gets a whole lot easier with a state-of-the-art waste disposer from Franke. 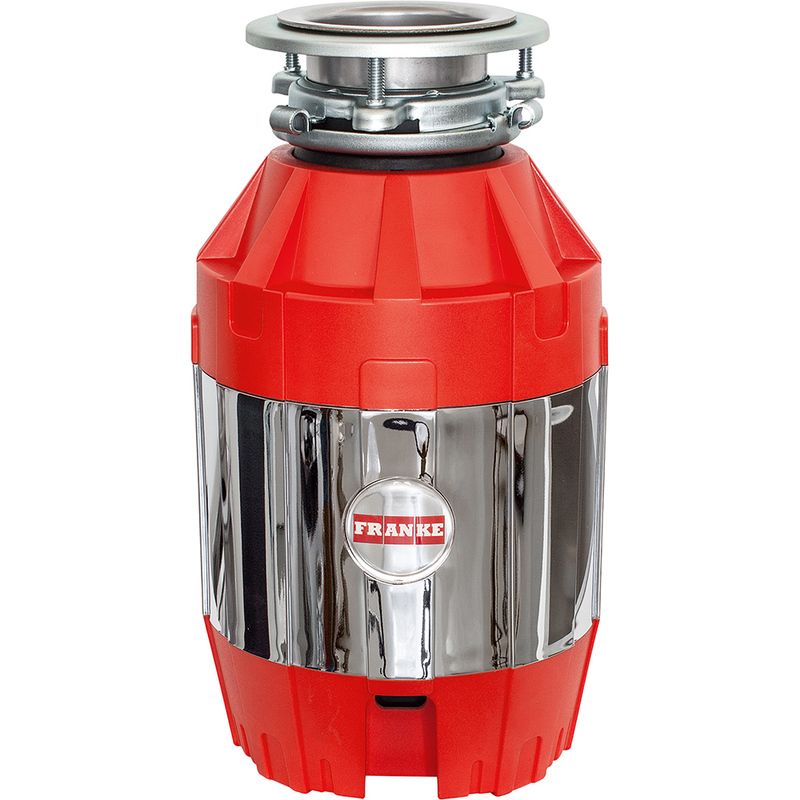 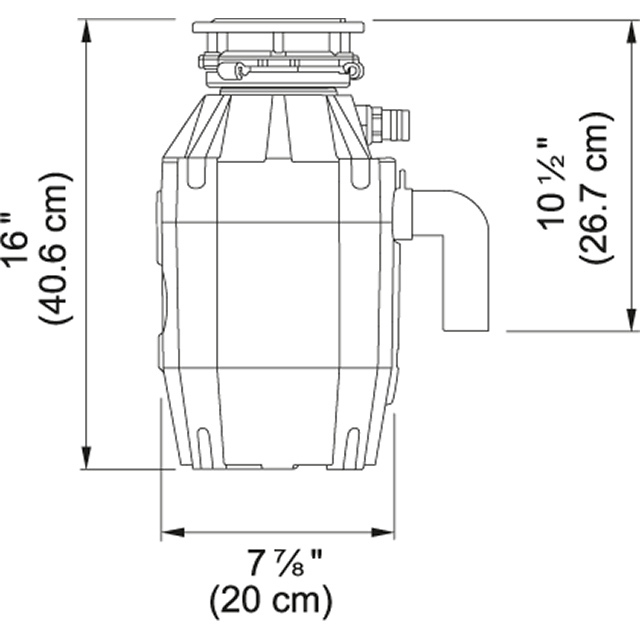 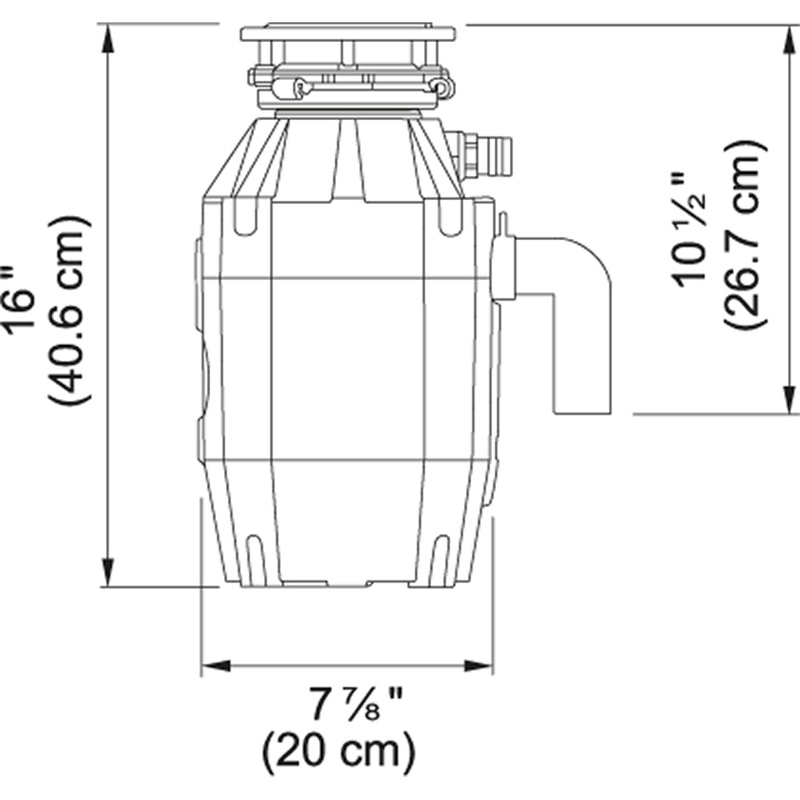 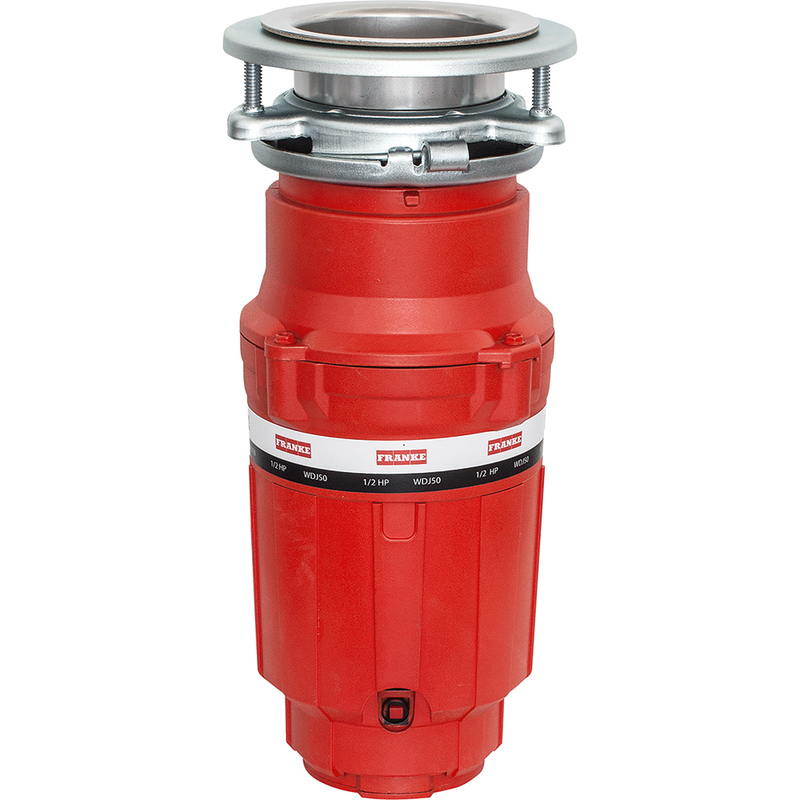 These energy efficient and environmentally friendly waste disposers are superior in every way from price to performance. 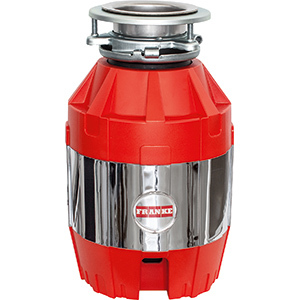 They take less time to do the job, grind to septic system compatible levels of fineness and use less energy. 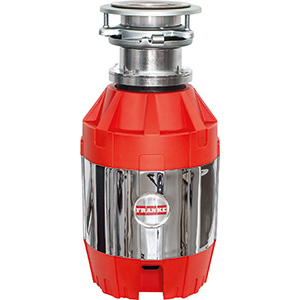 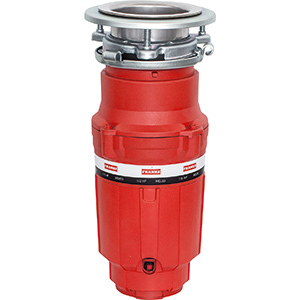 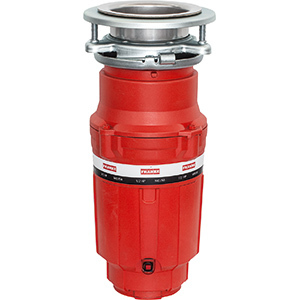 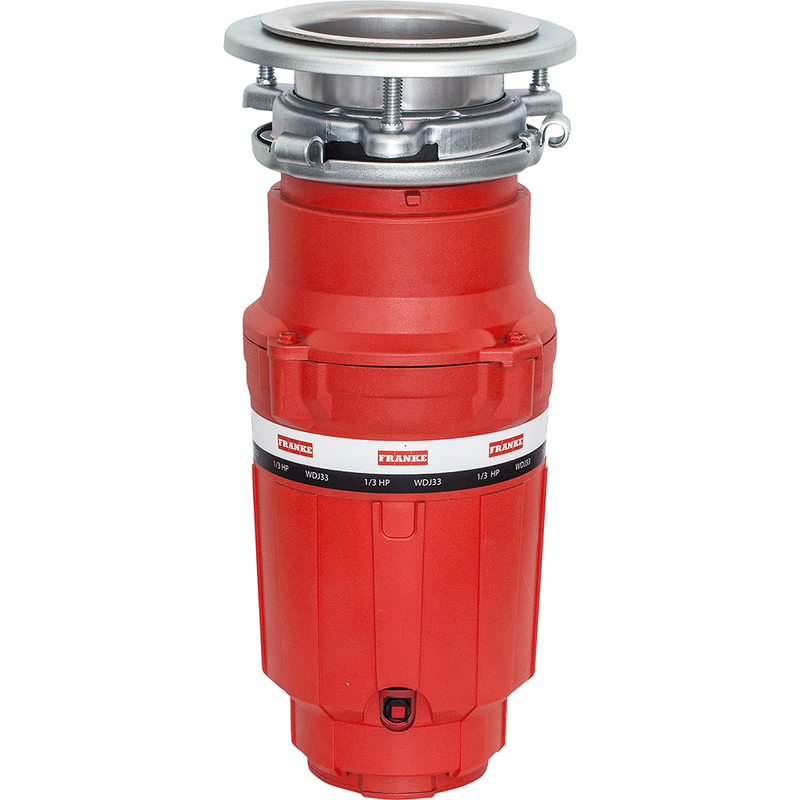 Bio Shield Antimicrobial agents molded into the internal components of the disposers inhibit the growth of bacteria and reduce odors, while a sound insulated shell keeps them quiet. 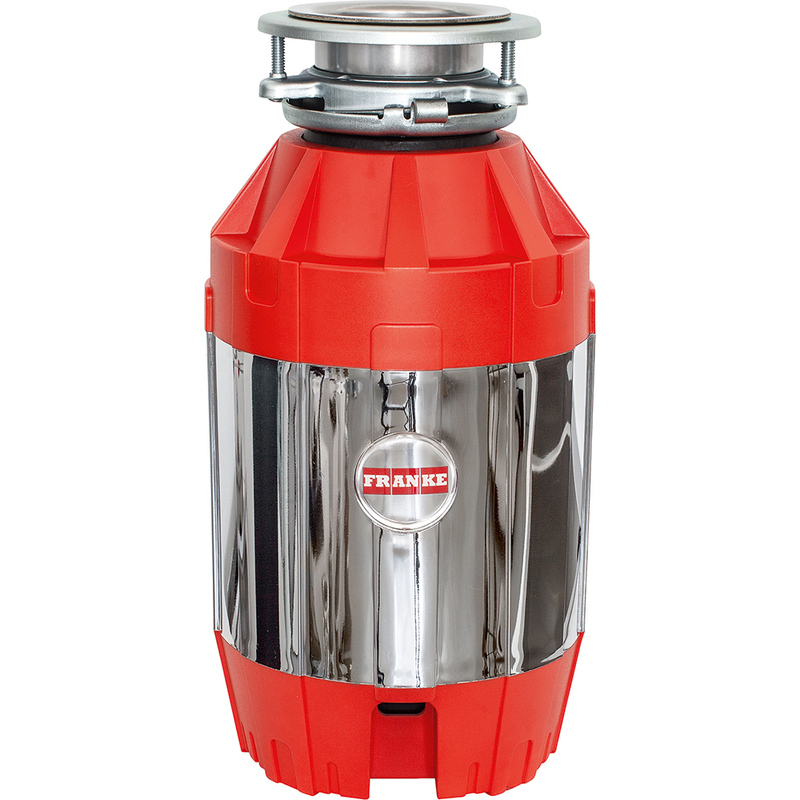 Now you can safely and hygienically wash food scraps away. 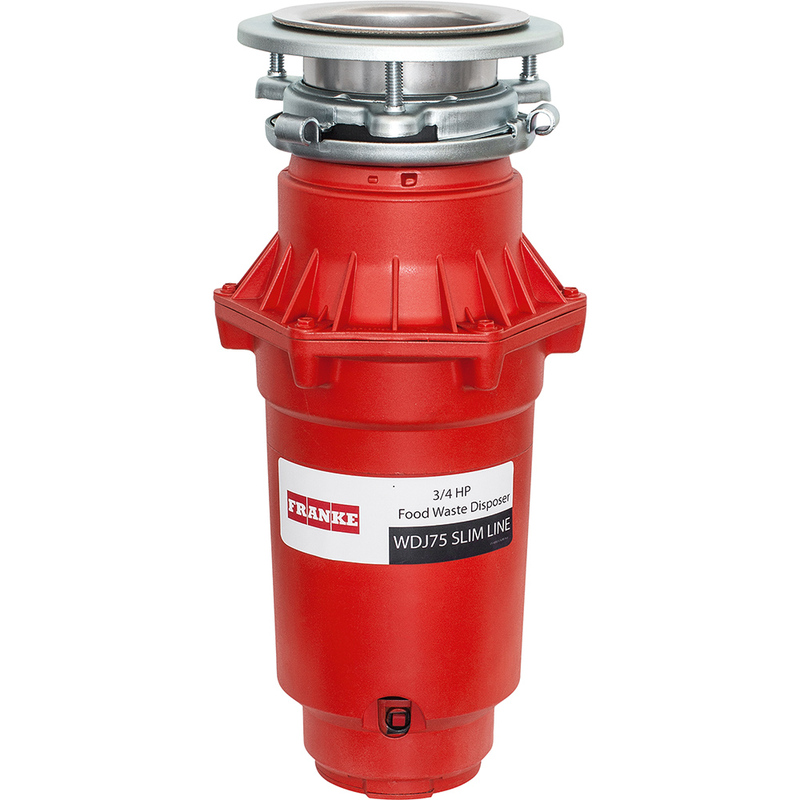 This model is equipped with Silverguard™ which is a magnetic rim that keeps metal objects from falling into the disposer.